Very intuitive and quality picture editing even if it’s your first time using a photo editor app. Picstick photo editor is free and it will help you embellish your photos with lots of professional & creative filters,effects and tools. Enjoy editing your gorgeous photo collection from those iconic moments you wish to share with family and friends. 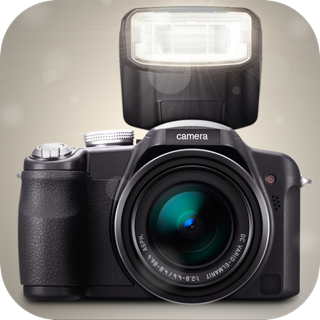 • Photo editing and resizing : edit , crop & resize your photos and use them anywhere you want. Our free editing app will allow you to adjust your pictures for major online social platforms. • Drawing and polishing photo : easily add text over your photos or draw on your photos. 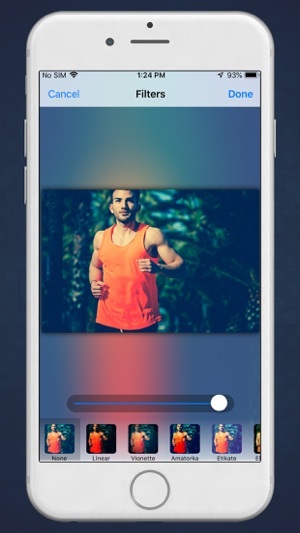 • Photo filters, effect and designs : choose from our picture filters and effects collection. Our effects include : enlight your photo, mirror photo effect, retro photo effect, cartoof photo effect. • Stickers - cool pic stickers which are updated constanlty to make sure you benefit from the coolest photo stickers. 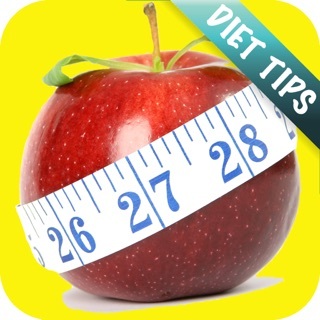 • Intuitive tools - Our app is designed to help you easily enhance your photos. Add your personal touch and create the perfect photo. 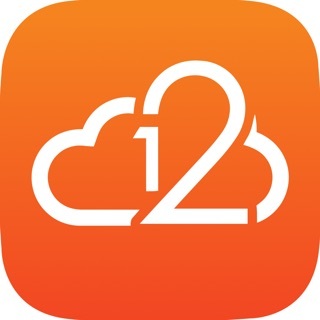 • Save in various formats : save your edited pictures into your device. 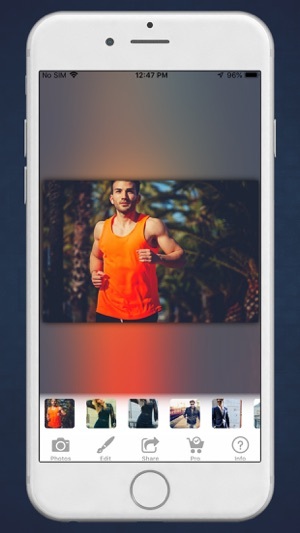 • Share to different social media network : share your perfect photos on major social networks like : Snapchat, Youtube,Twitter,Pinterest,Instagram. 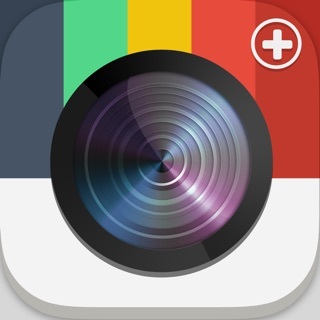 Edit your photos before sharing them on Instagram. Our app gives you the opportunity to enhance your photos prior to creating your cool insta story. 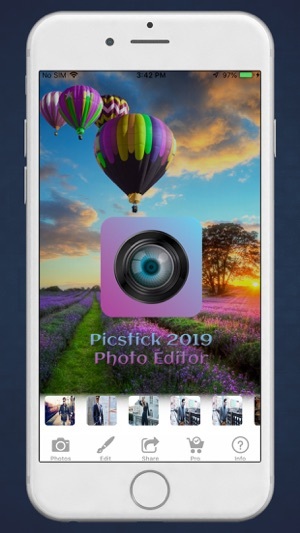 Picstick photo editor will provide you with the basic set to crop, cut, resize, shapes and adjust any picture of your choice without any hassle. Use excellent text to embellish your beautiful photo while you make them look stunningly beautiful. Add and embellish your text with various colors to choose from, hundreds of fonts to highlight, and borders and opacity draw. Put them in strategic places on your photo and let them come to life after your editing. Select between " elegant, instant, original, amartorka, vignette and a host of other filters that will hide all your blemishes and keep you looking so good. There are many picture filters tools to carry into your editing dashboard and select whichever one suits your picture correctly. Charm your way into the heart of your viewers when they stare at the mirror, kaleidoscope or 3D anaglyph image of you on your wall. Place same image side by side using horizontal or vertical mirror control to shape how a photo is placed. Choose where and how you want to blur or sharpen different aspect of the image you wish to edit. Retouch new and existing images you no longer find interesting. Our photo editing app will be updated regularly in order to provide you the best tools and editor can bring. Flying Fear Free - No Anxiety!